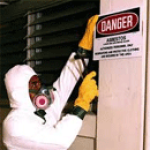 The instructor was well versed in asbestos and I learned what is needed for asbestos abatement and monitoring. Very well... 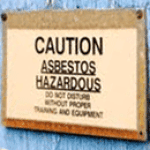 The instructor was well versed in asbestos and I learned what is needed for asbestos abatement and monitoring. Very well done. Very good class lots of information. The instructor was very knowledgeable. Very good class lots of information. The instructor was very knowledgeable. 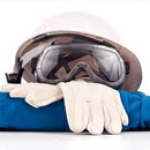 Mendez Environmental aims to continue to deliver quality training to existing first responders and hazardous waste workers around the United States and Canada. We adapt health and safety training in response to the emerging "greening" of traditional construction jobs, specifically related to energy conservation, alternative energy, building retrofits, and deconstruction.